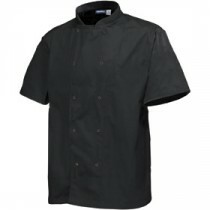 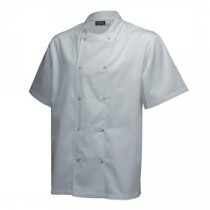 Chef whites, waiter and bar aprons, for the ‘coolest’ smartest look. 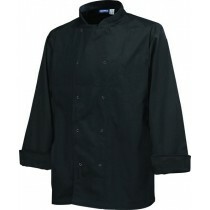 Gloves in vinyl, latex and rubber for kitchen, housekeeping and care home staff. 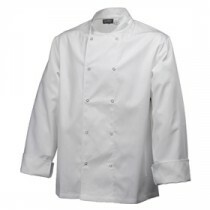 Browse our superb range of chef ware here.